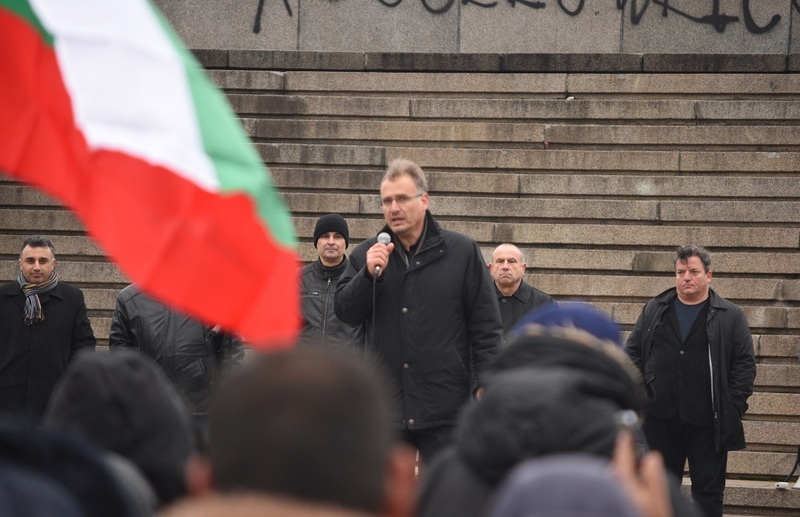 The European Christian Political Movement adds pressure to the Bulgarian government. 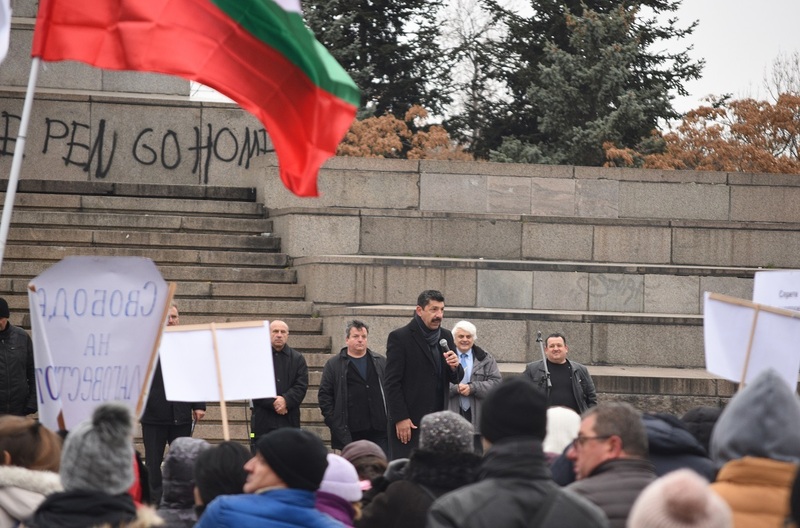 Christians across Bulgaria have been praying and protesting for the last four weeks. 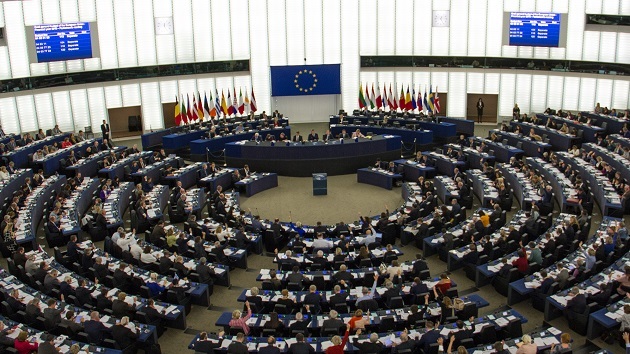 Members of the European Parliament (MEP’s) of the European Christian Political Movement have expressed their concern towards the proposed legislation titled “Bill for the Amendment and Supplement of the Law on Religions” currently progressing through the National Assembly, Bulgaria’s Parliament. 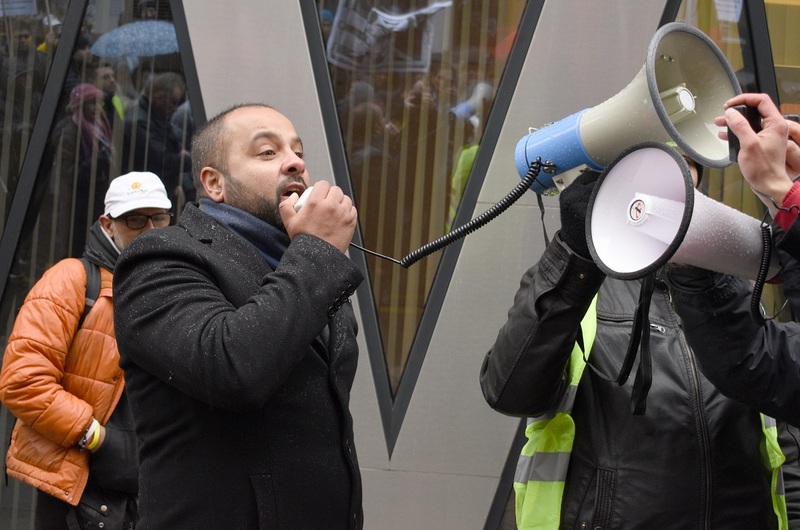 On November 27, the MEP's said they were “uncertain about the proposed law that has the potential to significantly interfere with religious freedom in Bulgaria”. 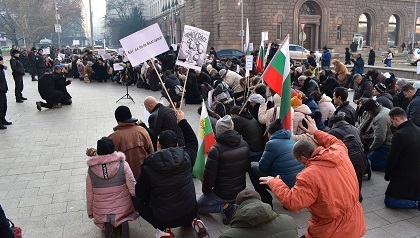 “In recent weeks, they have been made aware of a growing disquiet from a broad range of Christian communities in Bulgaria regarding the possible negative impact of this proposed law on Christian life”, said the movement of European politicians formed by committed Christians faith. 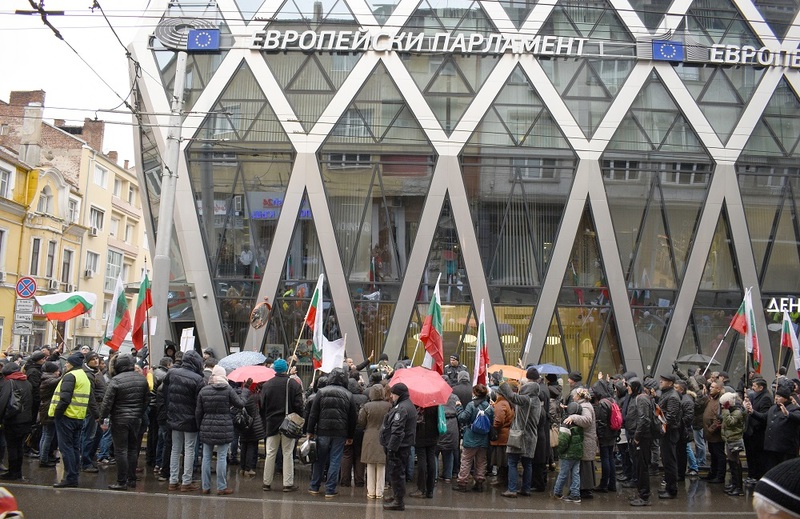 MEPs of the the European Christian Political Movement wrote a letter to the Bulgarian Prime Minister and the President of the European Parliament. 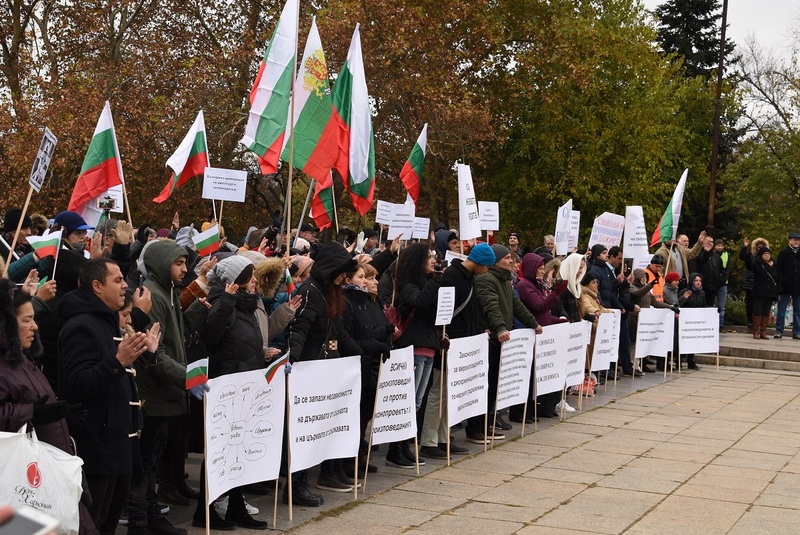 The organisation encourages the Bulgarian legislators to “take these arguments into account and consider necessary steps that will safeguard the rights of religious minorities living in Bulgaria”. The letter was sent to the President of the European Parliament, Antonio Tajani, with a plea for intervention in this matter too. 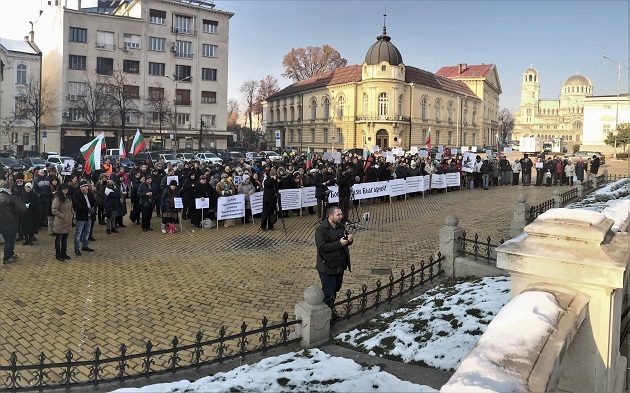 Two days later, On November 29, advocacy group ADF International and a coalition of Bulgarian churches “filed a formal request with the Secretary General of the Council of Europe that he initiates a review of a proposed Bulgarian Law on Religious Denominations currently being debated in the Bulgarian Parliament”, the group said. “The Venice Commission, an advisory body of the Council of Europe, would carry out the review”. 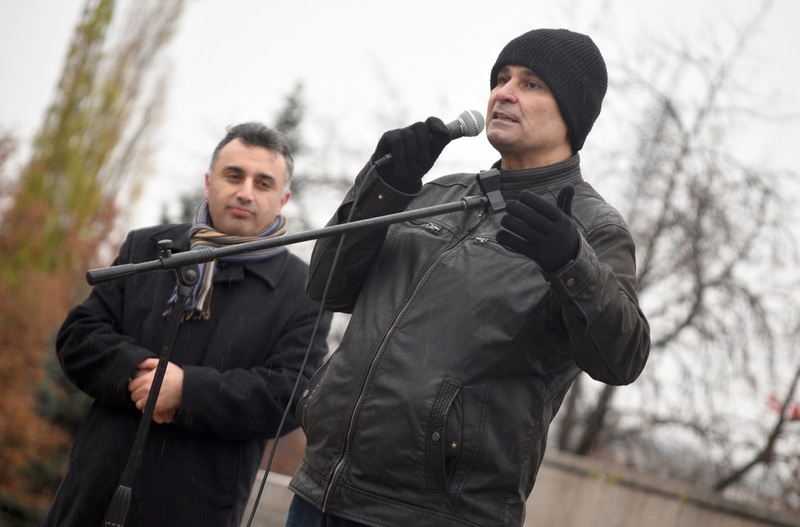 “Nobody should be persecuted or experience harassment because of their faith”, said Viktor Kostov, a Sofia based allied lawyer of ADF International. “We have repeatedly requested that the MPs behind the bill amend or remove the worst aspects of the law without success. The proposed law represents a fundamental attack on freedom of religion in our country”. Lorcán Price, Legal Counsel for ADF International, added: “Nobody should be deprived of their fundamental right to religious freedom. As the European Court of Human Rights has ruled in the past, the government should not engage in ‘picking favourites’ when it comes to churches”. 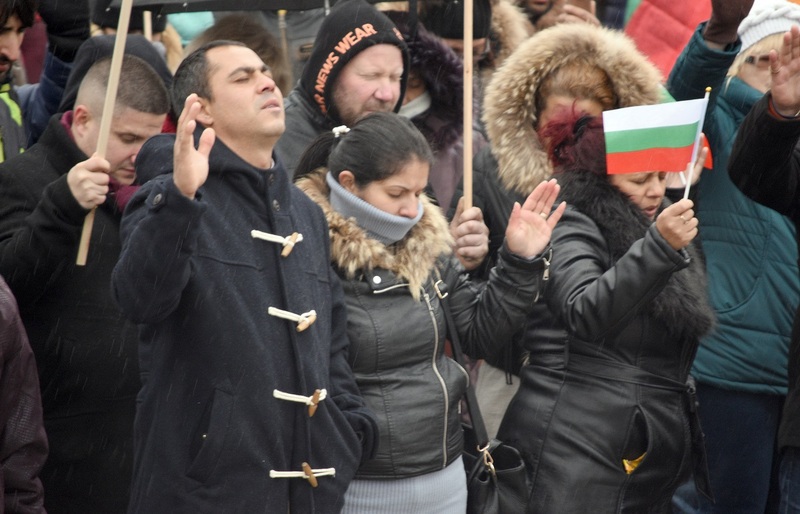 The Bulgarian Evangelical Alliance continues to express concern in regards of the Religious Denominations Act amendments planned by the Parliament. Earlier this year, two drafts were coined out and later merged into one proposed legislation. It contained a number of disconcerting restrictions, including impeding clergy training; strict filtering of international donations to churches; limitations on sermon content; restraining liturgy to designated buildings; obstructing non-Bulgarians’ ministry; membership of 300 for legal registration; allowing special privileges to religious groups over one percent of the population. The lawmakers’ initiative triggered a massive public outcry. 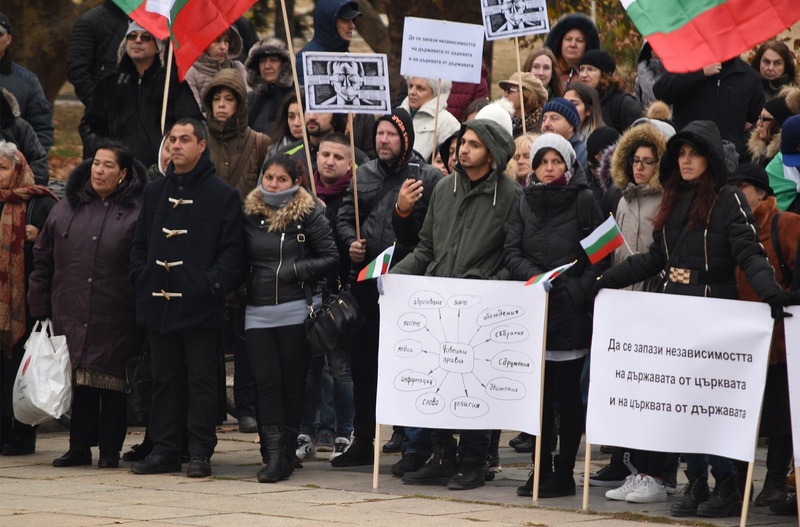 Every faith group in Bulgaria issued a statement of objection. 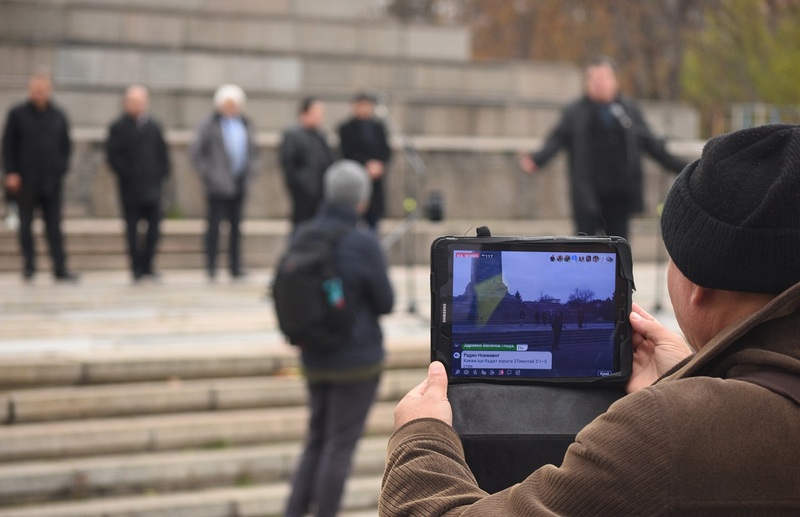 The BEA and communities like Catholics, Seventh-Day Adventists and Evangelical denominations mobilized church members for public protests on November 11, 18 and 25. 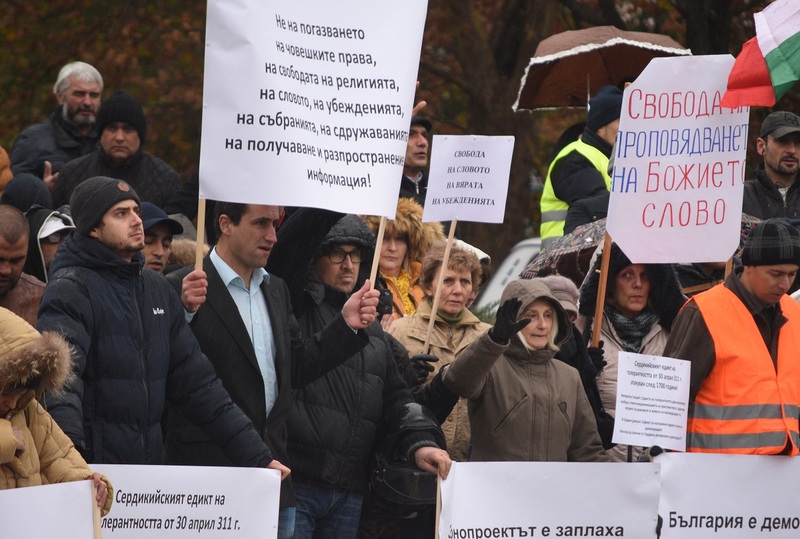 These peaceful vigils were called “prayer rallies” and were held in a dozen Bulgarian towns. The third protest, the largest so far having some 3,000 people in Sofia, was covered by every media in the country. 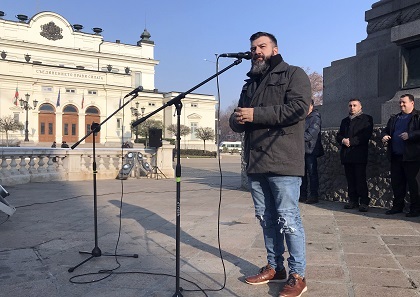 The Evangelical rallies were accompanied by statements of groups of academicians and public figures, as well as by several legal rights associations. After a Parliamentary workgroup deliberated on Oct.14, some of the initial proposals were withdrawn. Two days later, a new version of the amendments was published on the Bulgarian Parliament’s webpage. In the new document, the lawmakers had conceded some initial provisions like restricting worship only to designated buildings, filtering international sponsorship, limiting foreigners’ ministry, disallowing religious schools. However, other problematic provisions remained. The Nov.16 version of the draft increased tenfold the threshold for registering a religious group: at least 3,000 members! This is an act of discrimination against minority groups. 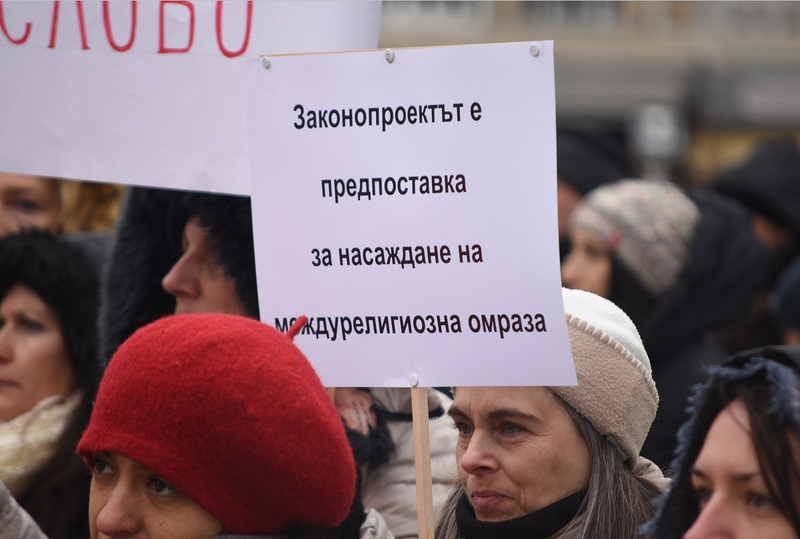 Apparently, the lawmakers’ intention is to severely cut the number of legal faith groups in Bulgaria (currently, 183 registered religions in the country). Even though there was an oral commitment that this article would not be used with reverse force, there is another one according to which a legally recognized religion might lose its registration if it fails to abide by the new requirements. A prominent installment is the provision that a private real estate could automatically become property of the religion using it by a prescriptive right. Once again, clergymen and missionaries wishing to be involved in liturgy or worship will have to register with the state or else risk penalty. Ten days after the first meeting of the workgroup, a second one was held on Nov.23. Representatives of various religious groups were invited. The lawmakers made more oral promises for concessions, including: dropping the requirement for registration to 200 members; rewriting the text so that it would not have a reverse strength; canceling the prohibition of worship outside designated buildings. Once again, no written record was provided of the group’s deliberations. No document was submitted into Parliament documenting these concessions. Instead, it was made clear that every preliminary version of the proposed legislation would enter parliamentary deliberations. This understanding leads us to be seriously concerned that some of the commitments taken during the workgroup discussions may in fact be ignored by MPs during the bill’s final voting. The BEA also expresses anxiety regarding the procedure of how the new legislation was handled by Bulgarian lawmakers. Whereas the normal logic of new legal instalments would mean first a consultation with the religious groups affected, and only then submitting the bill for reading at Parliament, in this instance our decision makers adopted a reverse series of steps. First, two new drafts (with different agendas) were pushed in Parliament; then they were factitiously united into one bill with amendments; and only then was a work group of interested parties invited to the table to discuss provisions that were completely unacceptable, before submitting the document for 2nd reading by MPs. By this point, BEA concerns have been shared and reiterated by a number of European and global religious and legal rights entities, including the World Evangelical Alliance, the European Evangelical Alliance, international denominational bodies (Methodist, Baptist, Pentecostal, Assemblies of God, and others), the Conference of European Churches, the USCIRF, Advocates Europe, Transform Europe Network, Norway’s Stefanus Alliance and Helsinki Committee, the European Christian Political Movement, ADF International, etc. 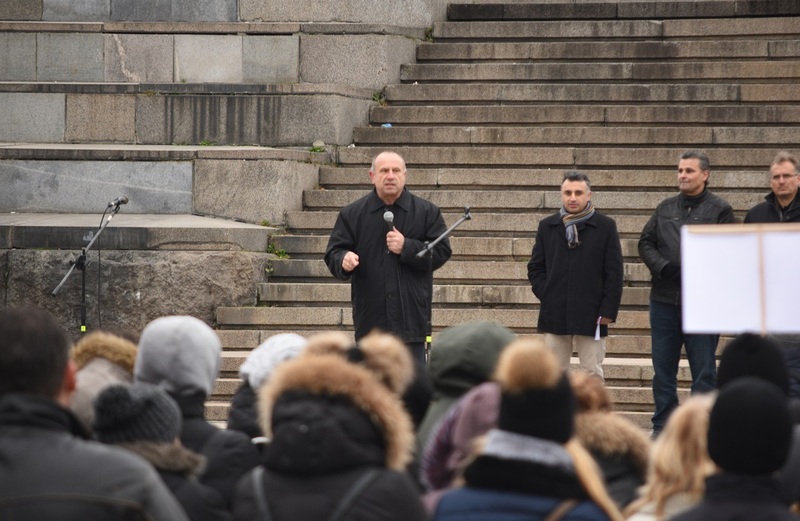 On Tuesday, Nov.27, a week prior to its 17th general assembly in Brussels, the European Christian Political Movement sent a letter to Bulgarian Prime Minister Boyko Borissov. 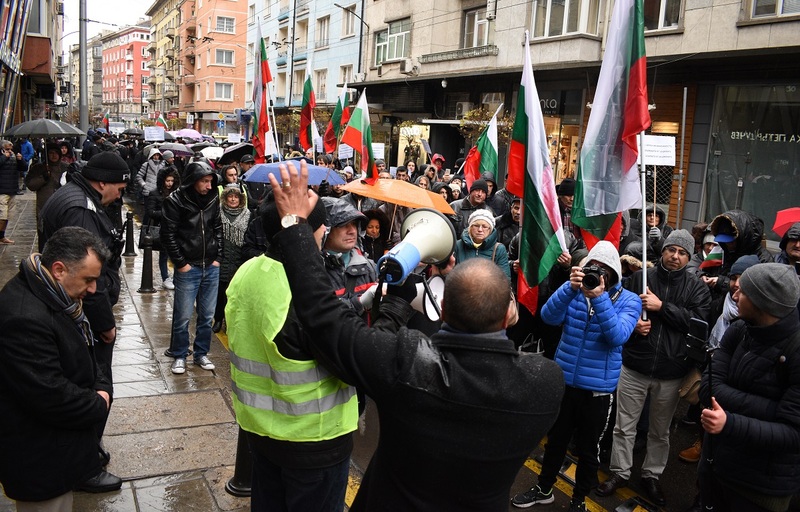 The address expressed uncertainty “about the proposed law that has the potential to significantly interfere with religious freedom in Bulgaria.” The letter was also sent to Antonio Tajani, President of the European Parliament, with a plea for intervention. 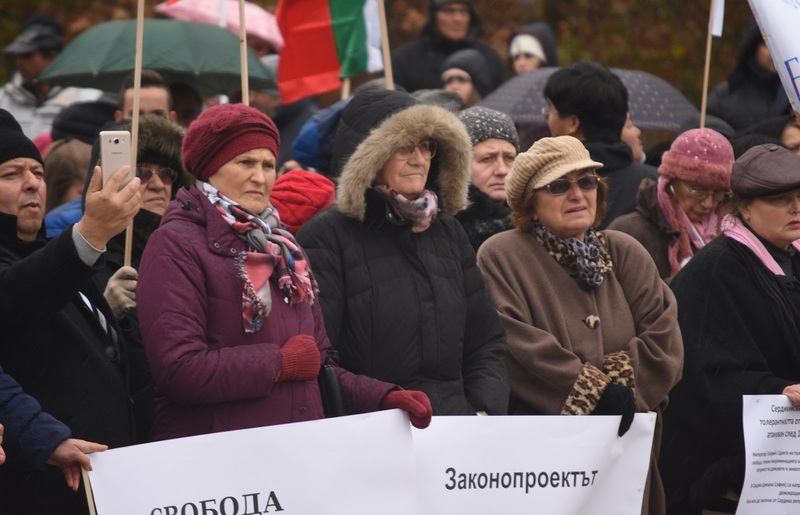 On Nov.29, ADF International and a coalition of Bulgarian churches filed a request with the Secretary General of the Council of Europe to initiate a review of the proposed Religious Denominations Act. The Venice Commission, an advisory body of the Council of Europe, has been involved to carry out a review of the legislation. 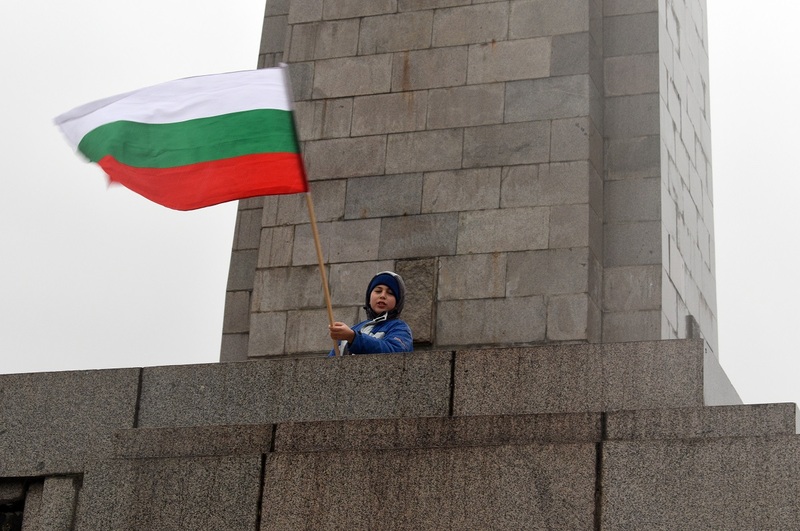 The BEA appeals on the common sense of the Bulgarian authorities. The freedoms of belief, word, and meeting are fundamental rights. We remind our politicians that in a free and democratic society they are called to defend fundamental rights, rather than introduce arbitrary and dubiously motivated restrictions. 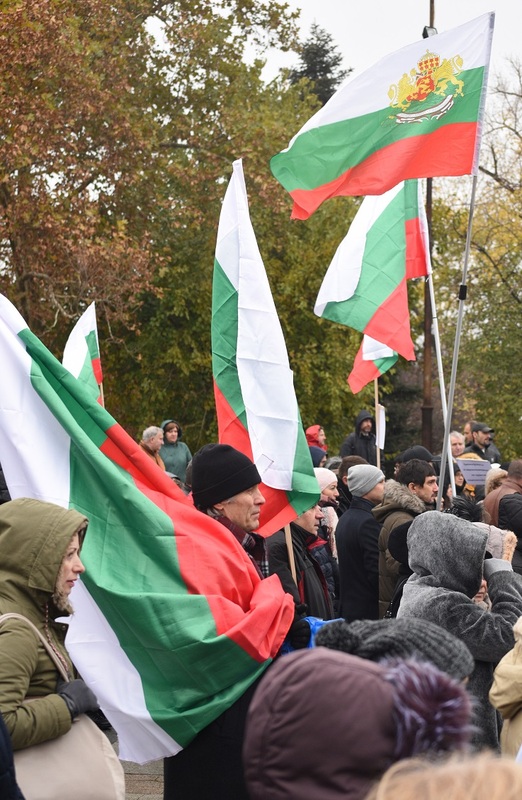 By claiming these freedoms and upholding the dignity of the Bulgarian nation, we urge the Parliament to withdraw all proposed amendments to the Religious Denominations Act. 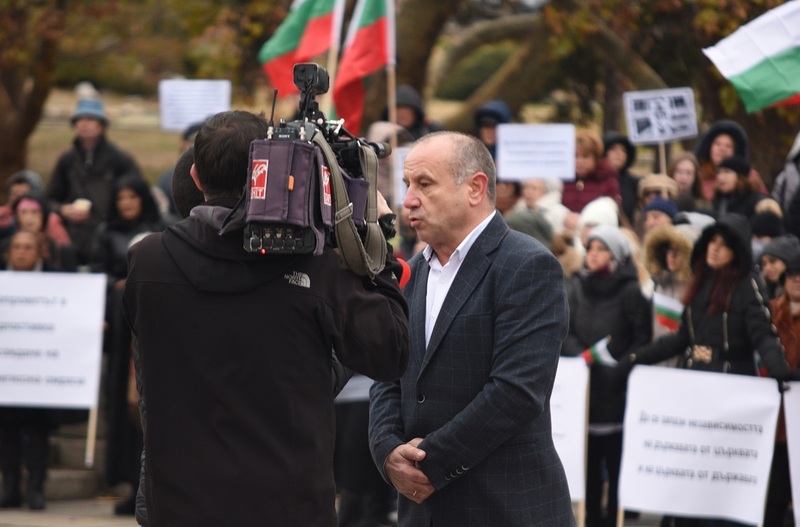 This week, a board member of the Bulgarian Evangelical Alliance will tak part in an event at the European Parliament in connection to celebrating 70 years since the signing of “The Universal Declaration for Human Rights”, back on December 10, 1948. Reverend Daniel Topalski will attend the sessions planned for December 4-6 in the European Parliament. He will take part in a panel discussion on basic human rights, and he will use the opportunity to speak up about the situation in Bulgaria. 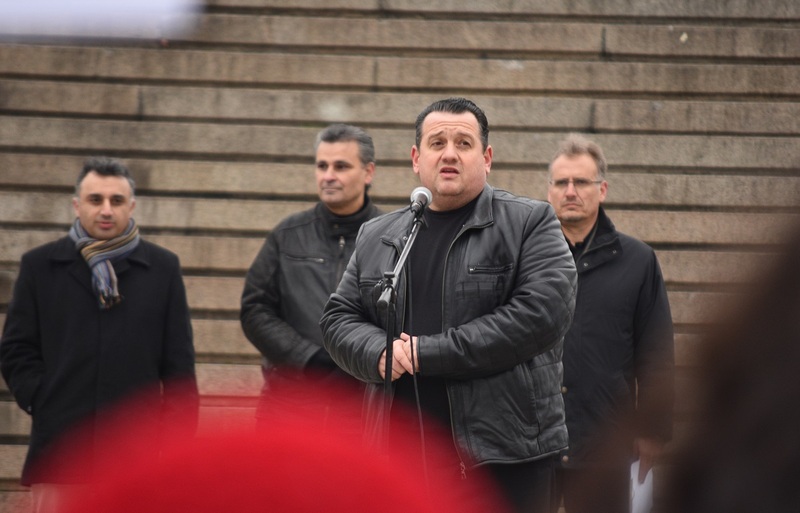 Pastor Topalski is head of the Methodist Church in Bulgaria, and a representative of the BEA in the EEA.